The Future of Seaside Towns report features local councils in Cornwall including Newquay Town Council (part of the Newquay Safe partnership); St Ives Town Council, (which following a referendum on the neighbourhood plan banned the sale of future new build homes to second homeowners); and Penzance Town Council (whose members sit on the Penzance Regeneration Partnership - the council also provided match funding for the repair and restoration of the Jubilee Pool). 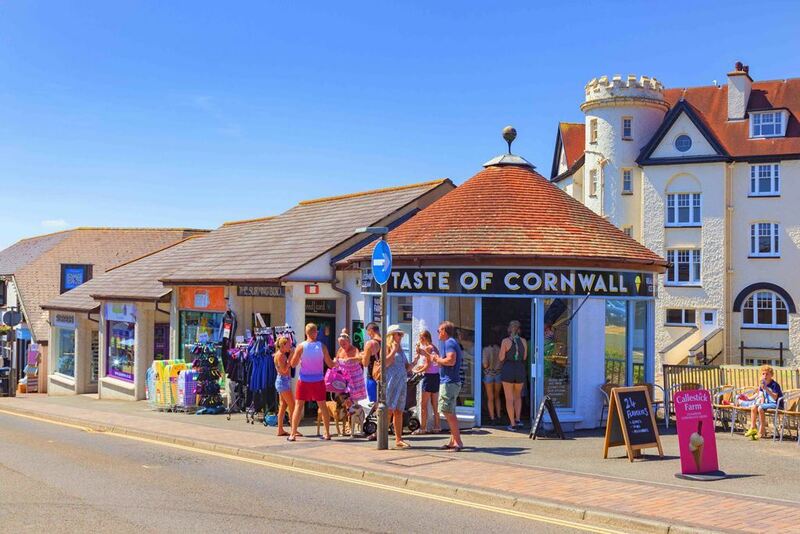 The report also makes a number of recommendations to help improve the fortunes of coastal towns, including the provision of high-quality affordable housing; enhanced transport and digital connectivity; a mixed local economy and financial latitude and freedom to unlock the pioneer spirit that made the seaside attractive to investors. The report also notes that leadership will be fundamental if the change is to be achieved. Publication of the report follows a call for evidence which NALC responded to, highlighting the limited employment opportunities in coastal towns, the need for more affordable housing and better transport links and calling for more help and support for seaside towns in need of regeneration.